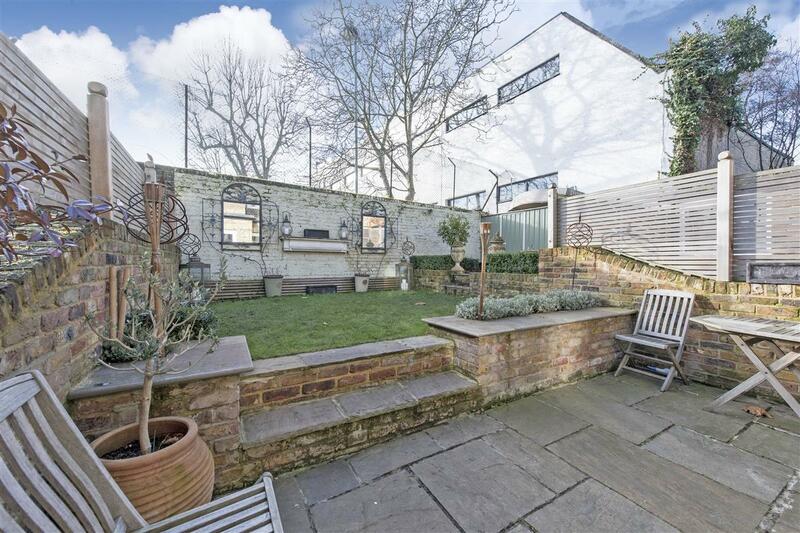 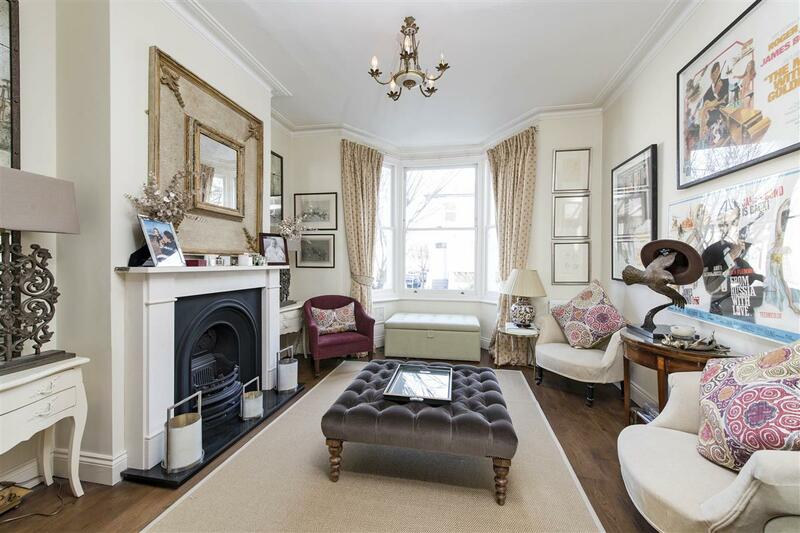 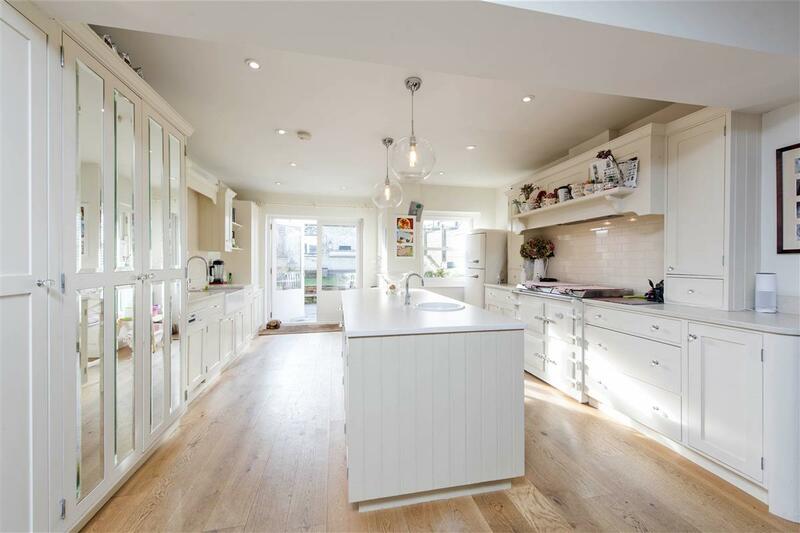 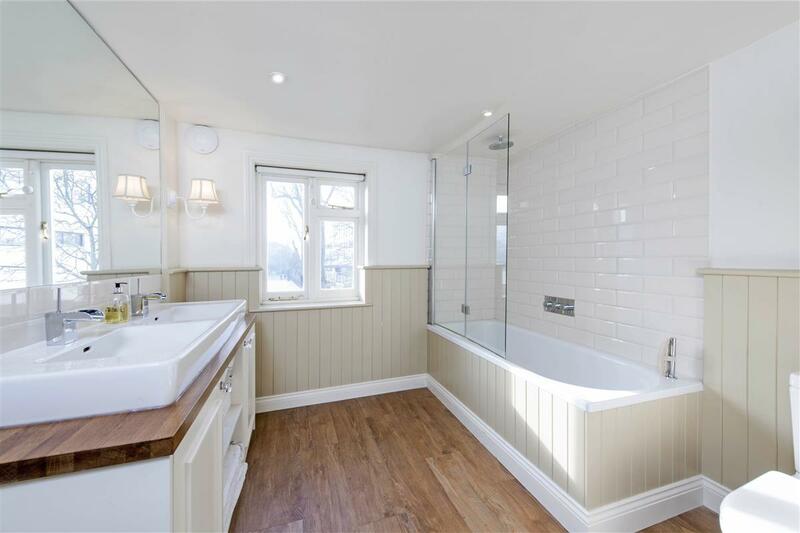 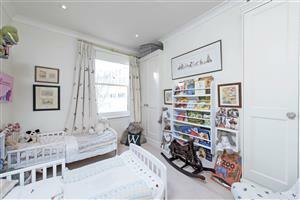 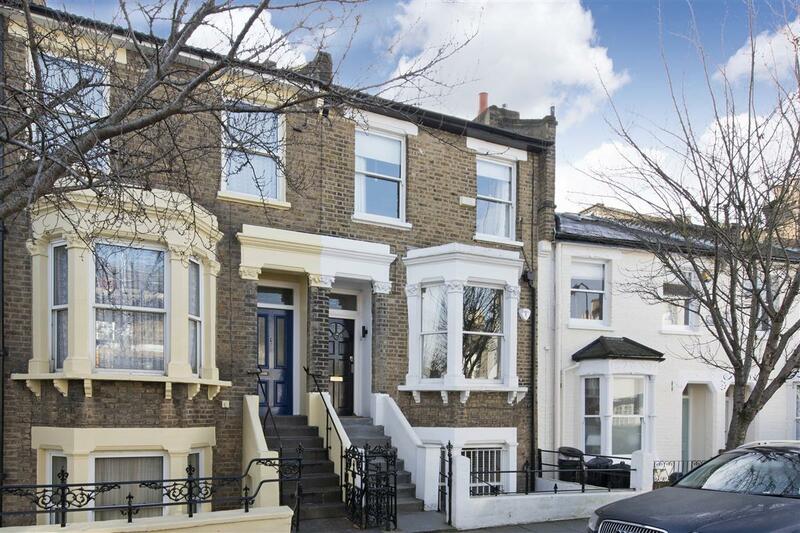 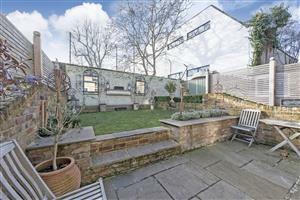 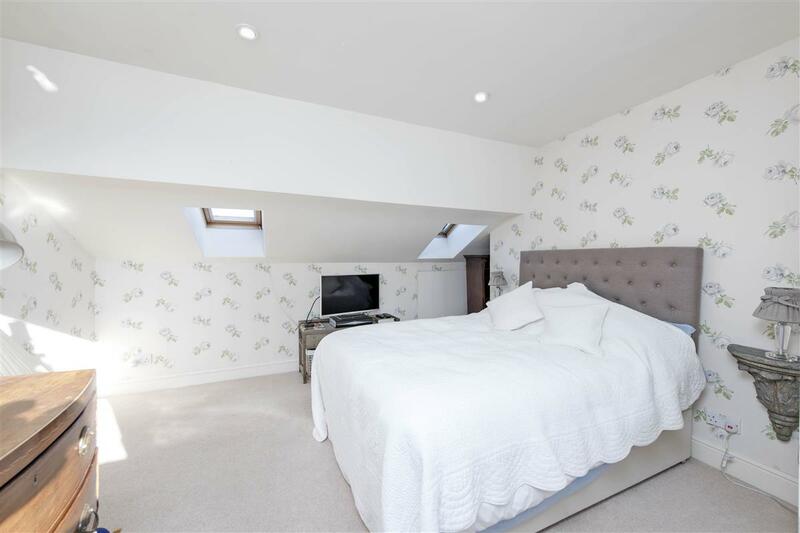 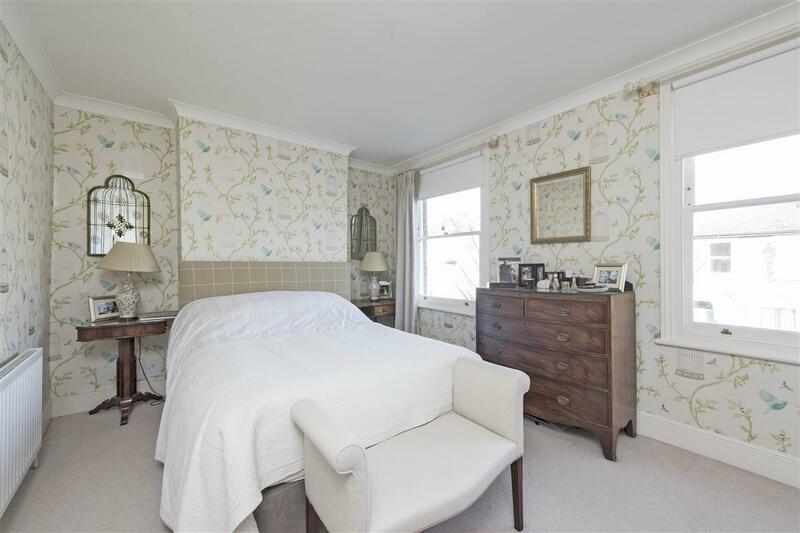 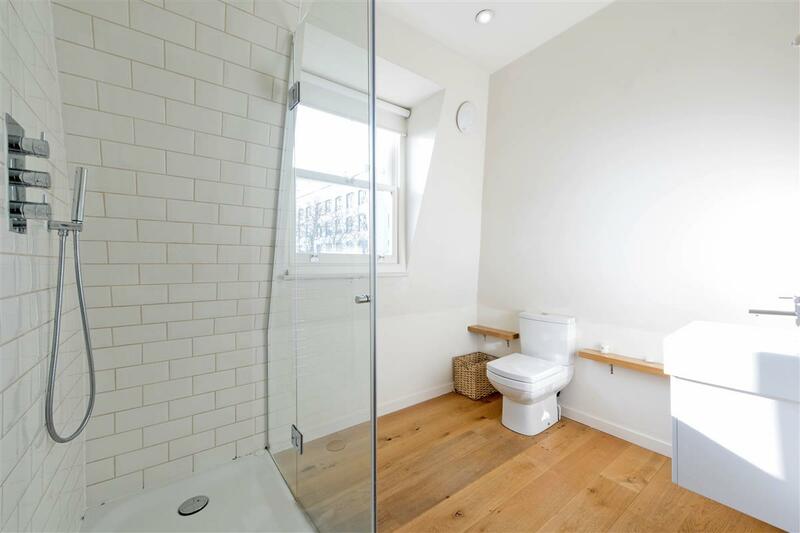 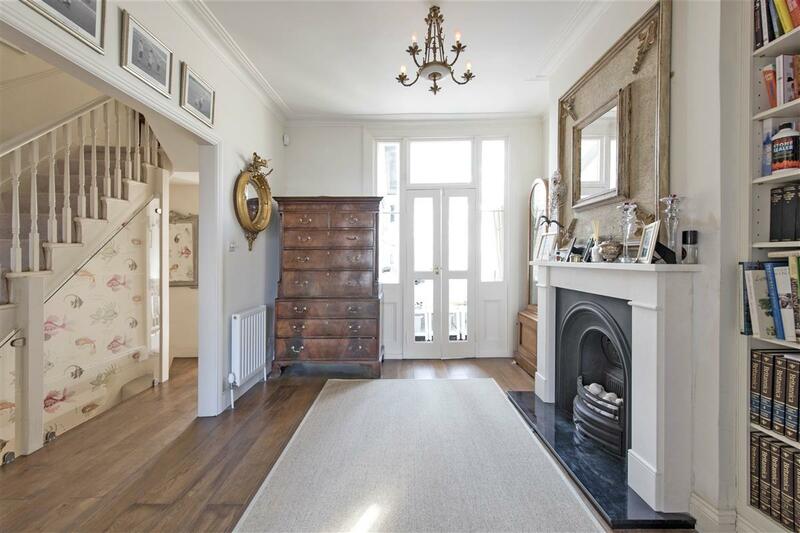 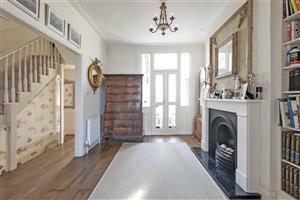 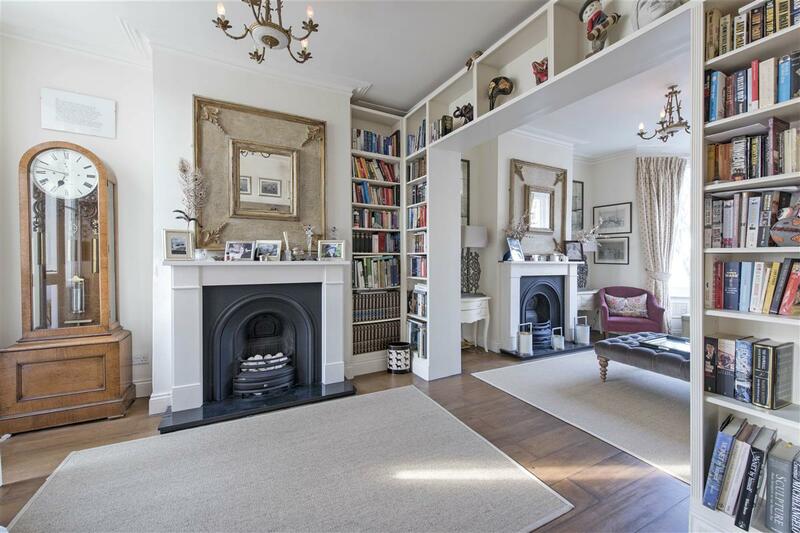 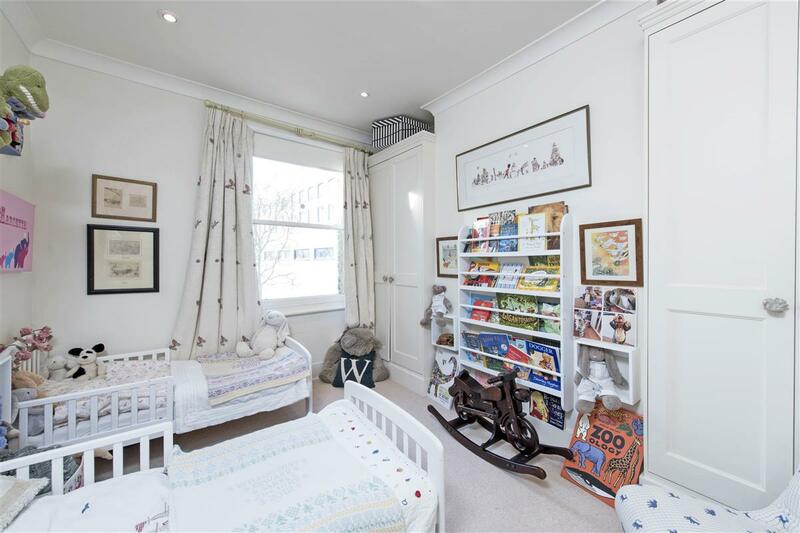 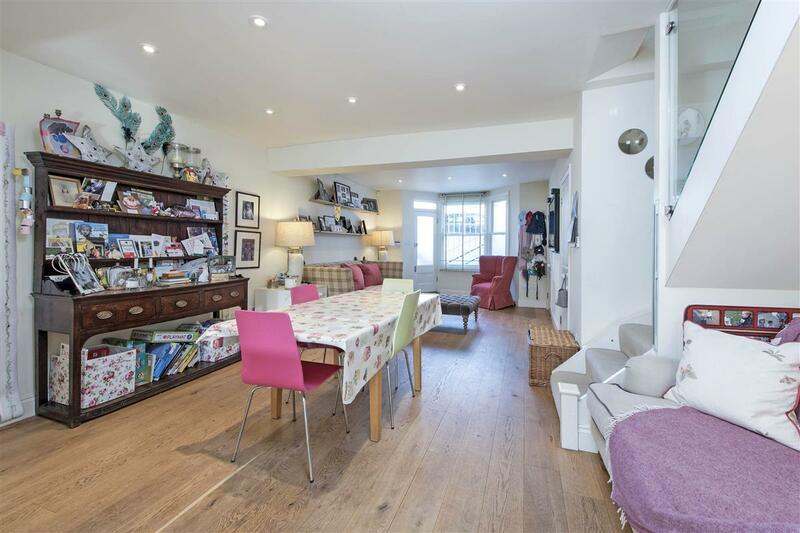 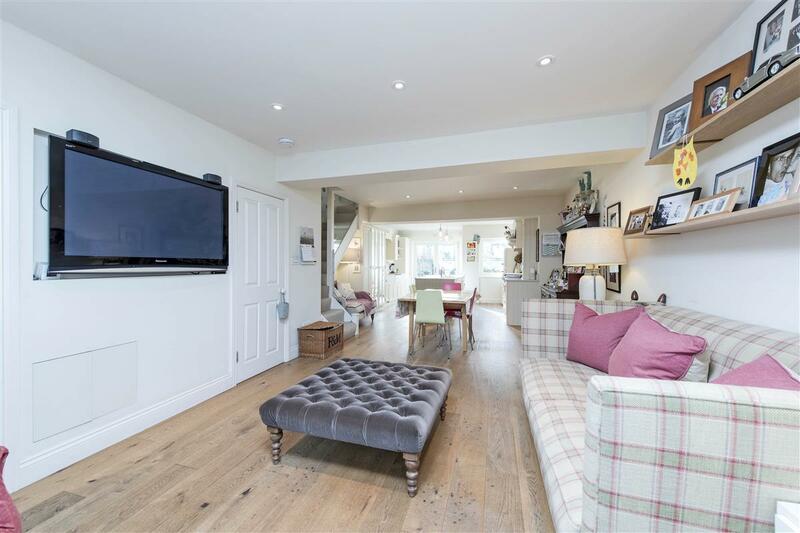 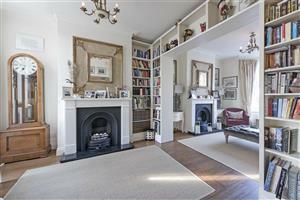 A lovely spacious family home in the heart of Brackenbury Village. 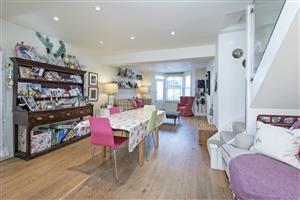 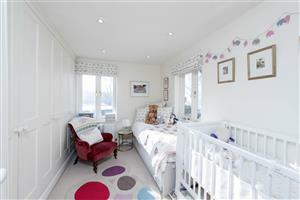 The house provides large and light living space and a lovely South facing garden. 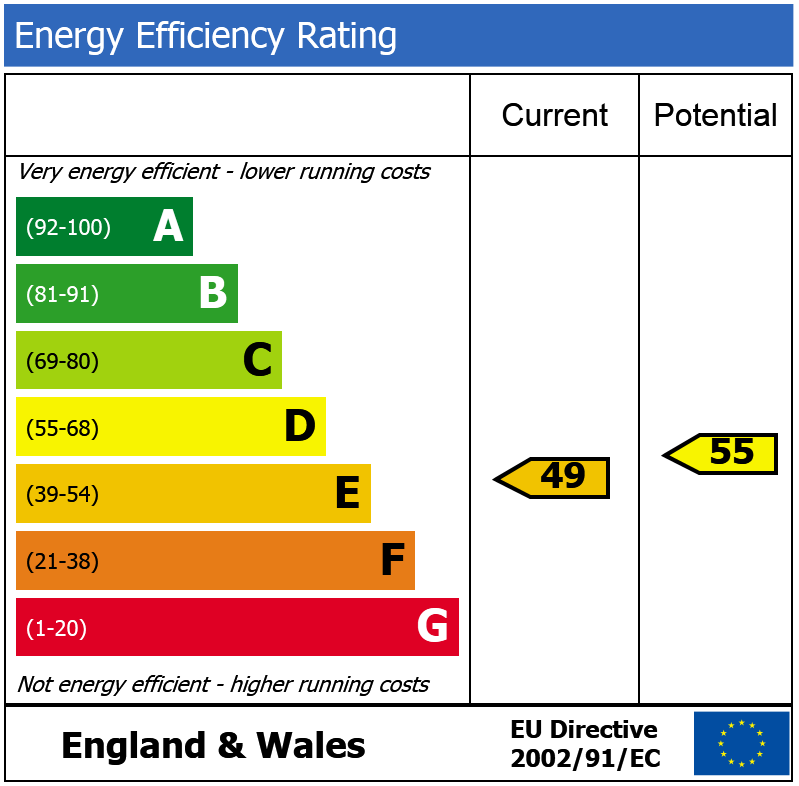 In addition there are four well proportioned bedrooms. 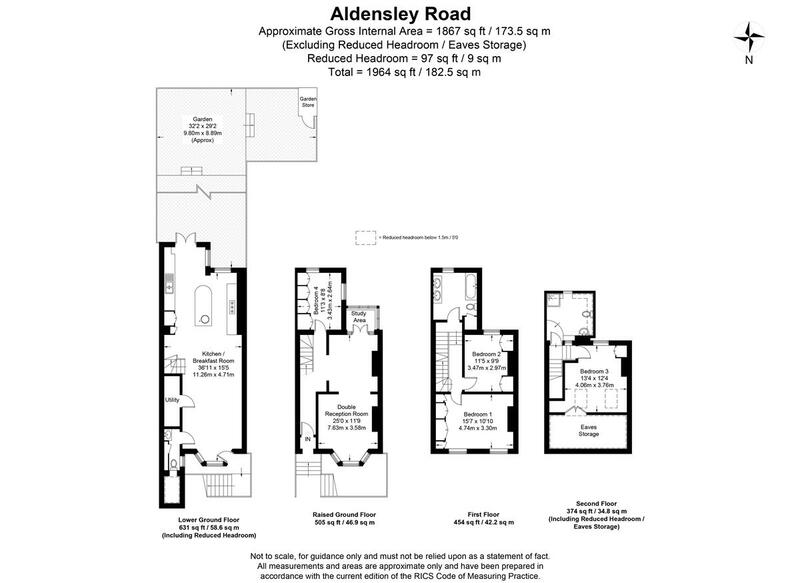 Aldensley Road is one of the most sought after roads in the area being close to fantastic local amenities and excellent schools. 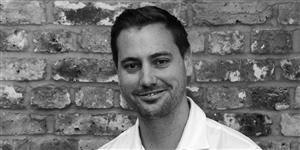 Transport links at Hammersmith Broadway and Ravenscourt Park are also within easy reach.